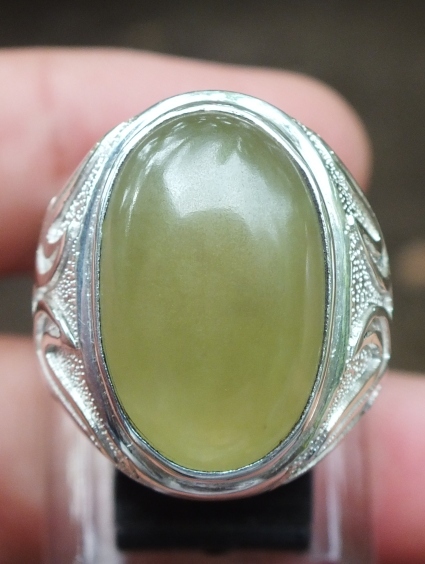 This is a special gemstone silver ring handmade by the expert of Kotagedhe silversmith. 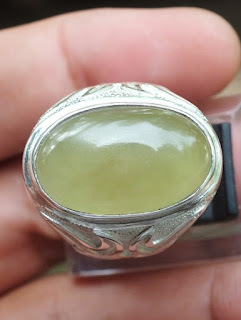 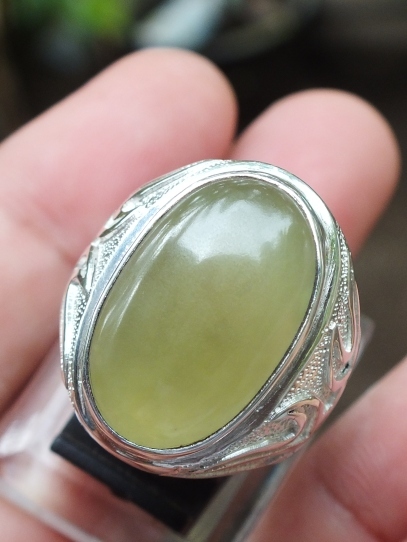 Mounted on this beautiful 925 silver ring is a rare natural Idocrase from Aceh, Indonesia. 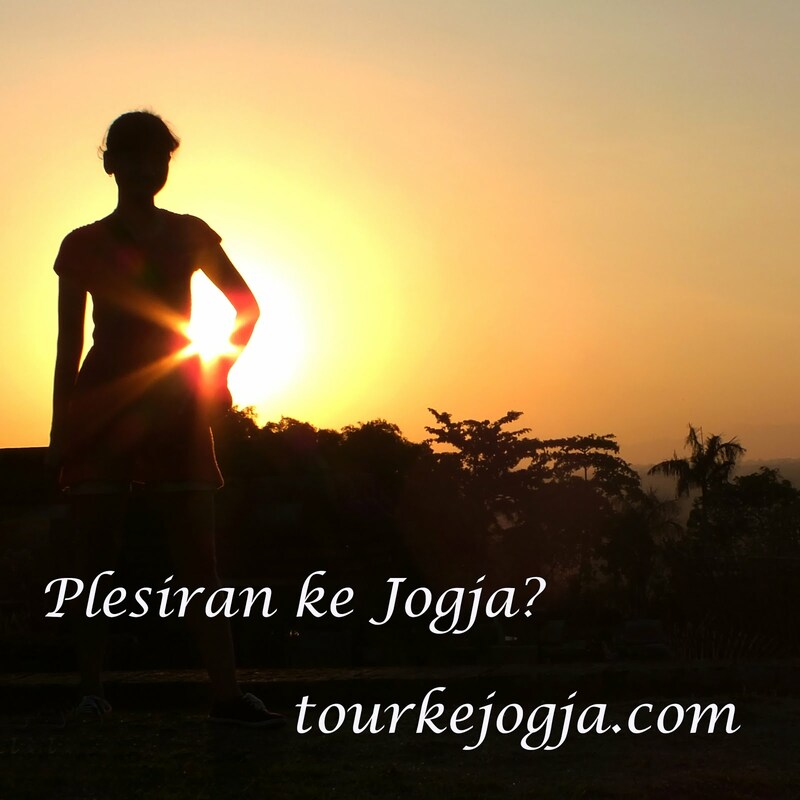 It is known also as " The Jade of Aceh". The size of the gems is (est) 21,5mm x 13,5mm x 4,5mm. Size of the ring is 19mm. 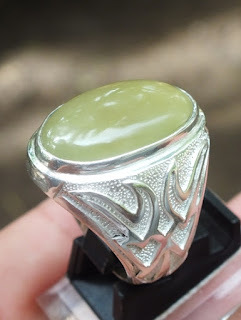 A very beautiful Natural Jade Of Aceh! 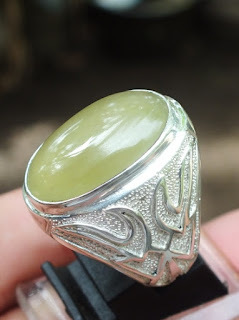 Natural Idocrase of Indonesia!